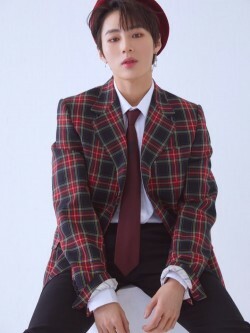 Wanna One member Ha Sung-woon will be making a surprise album release.On January 23, Star Crew Entertainment said, “Ha Sung-woon, who will be releasing his.. 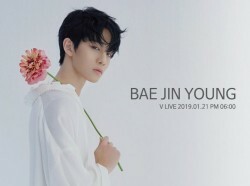 While their agencies denied the couple is dating, netizens’ responses are garnering attention.On January 21, Hyun Bin and Son Ye-jin have been swept up in..
On January 19, singer Chungha took 6th win for “Gotta Go” on MBC’s “Show! 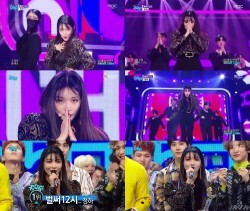 Music Core”.After taking her victory, Chungha said, “I’m always thankful to Byulh..
Wanna One’s Bae Jin-young will be launching his own V app channel.On January 18, C9 Entertainment said, “Bae Jin-young will launch his own V app channel on..
A set of pictures of GFRIEND in the waiting room of M! 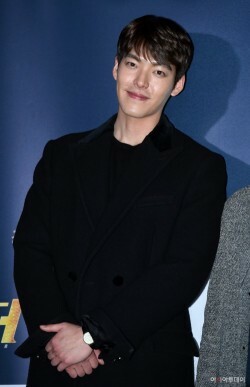 Countdown has been revealed.On January 17, four photos were posted on the official SNS of Mnet’s M!.. 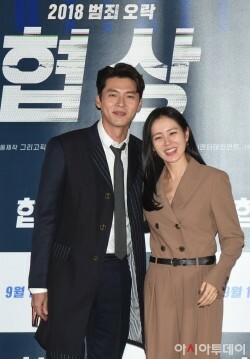 Actress Lee So-yeon from “Protect the King” showed off her elegant figure.Recently, Lee So-yeon posted her picture on her Instagram.In the picture, the act.. 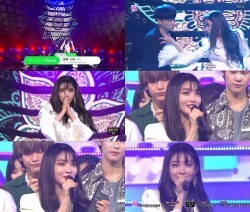 Rising actress Kim Bo-ra, who is currently starring in JTBC drama ‘SKY Castle’ as Kim Hye-na, showed off her fresh charms.On January 14, the actress reveal..
Singer Chungha finished the week taking 4th win.She won first place with “Gotta Go” on the January 13th episode of SBS’ Inkigayo following her win on MBC M..
Actor Hyun Bin and actress Son Ye-jin denied rumors that they went on a vacation together.On January 10, Son Ye-jin’s agency said, “Son Ye-jin is currently..
Actor Kim Woo-bin’s agency revealed the actor’s health condition while denying rumors of his comeback.On January 9, Kim Woo-bin’s agency Sidus HQ said, “Ki..